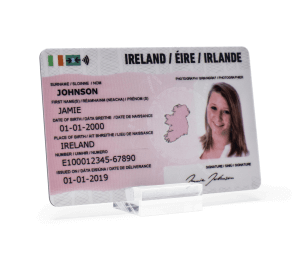 Irish Fake ID | Top Quality Legal Fake ID from €20 including hologram. 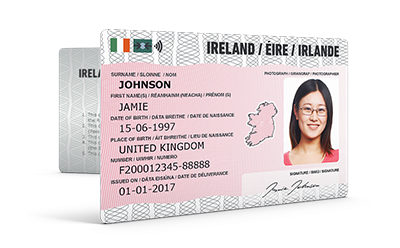 Irish Fake ID are the only dedicated supplier of legal novelty fake ID to Ireland. 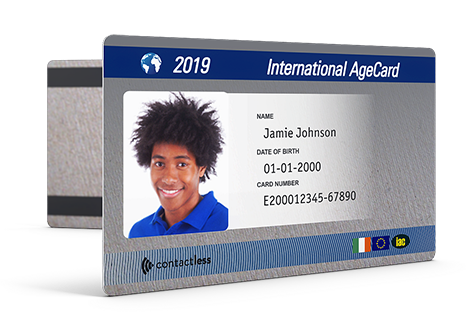 We’ve designed 4 high quality card designs produced on HD equipment, making our cards the most effective fake ID around. 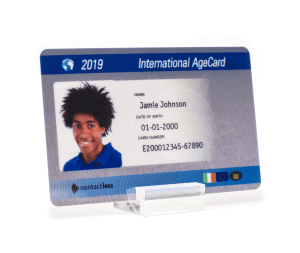 Our cards are ideal for any occasion, and since we’ve been making the cards for the last 20 years, you can be 100% certain you’ll get what you ordered. 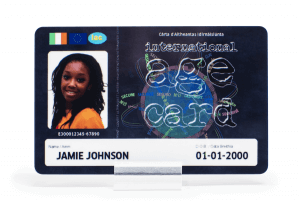 It’s really easy to order – just select the card you want, and follow the order process. Type in your details, add your photo and signature. 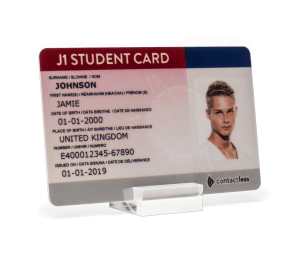 We’ll then show you exactly what the card will look like before you order. Once you’re happy with your card, simply post in the payment and we’ll do the rest. 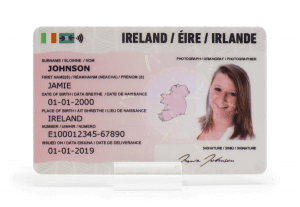 Irish Fake ID are the only dedicated supplier of legal novelty fake ID to Ireland. 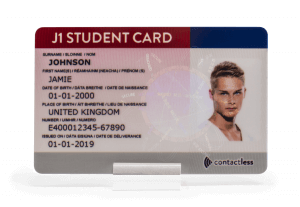 We’ve designed 4 high quality card designs produced on HD equipment, making our cards the most effective fake ID around. 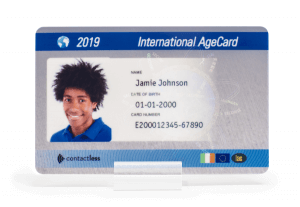 Our cards are ideal for any occasion, and since we’ve been making the cards for the last 18 years, you can be 100% certain you’ll get what you ordered. 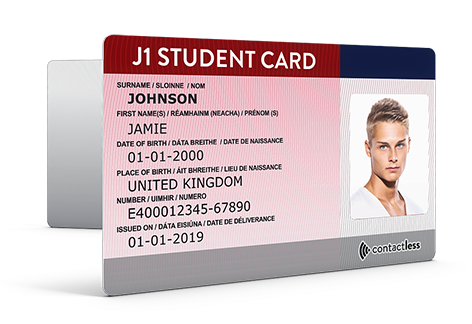 We want you to be 100% confident that the details you want for your card are totally right. 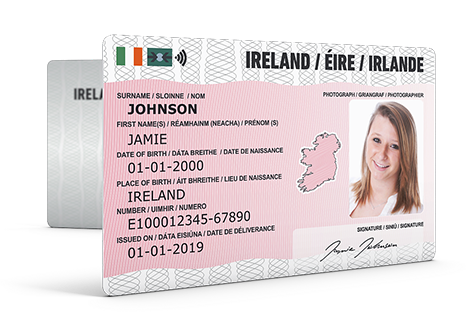 All you have to do is add your photo and details to our easy online form, and then we’ll show you a preview of your card, so you can be sure that what you put in the form is what you’ll get on your card. 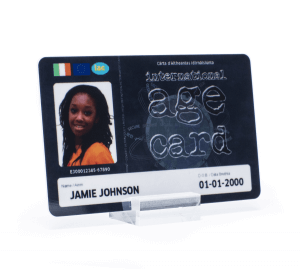 We’ve got nearly 20 years’ experience in high tech printing and development of novelty fake IDs. 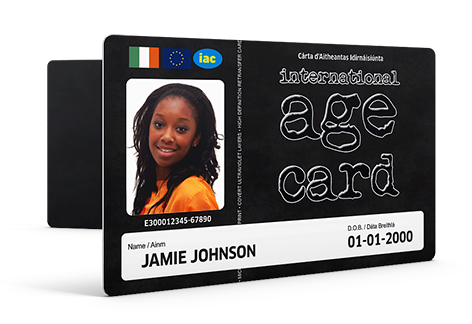 Producing high quality, effective fake ID year in, year out, you can be sure of the quality of our cards. We offer a great level of customer support, answering enquiries quickly. Our online tracking system lets you know when we’ve received your order, and we update you at all points in the order process. Check out our reseller section and price list link to price list for more discounts.